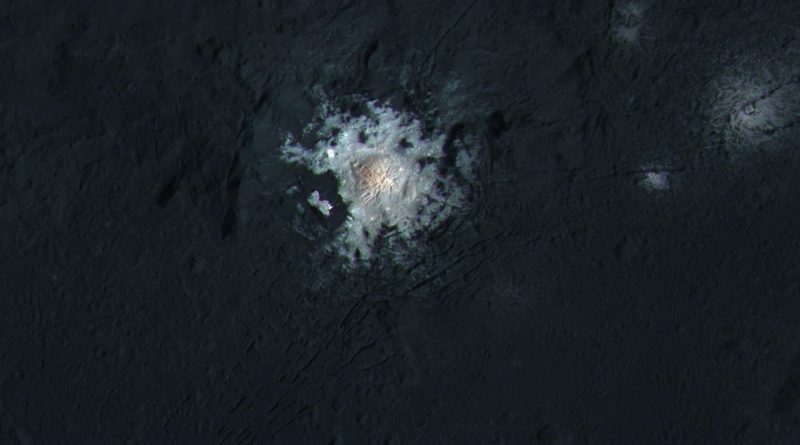 NASA’s Dawn spacecraft – currently in the midst of its fourth and last mission phase at Asteroid Ceres – unlocked the secrets of one of the asteroid’s most puzzling features, a prominent accumulation of bright material in a large crater. 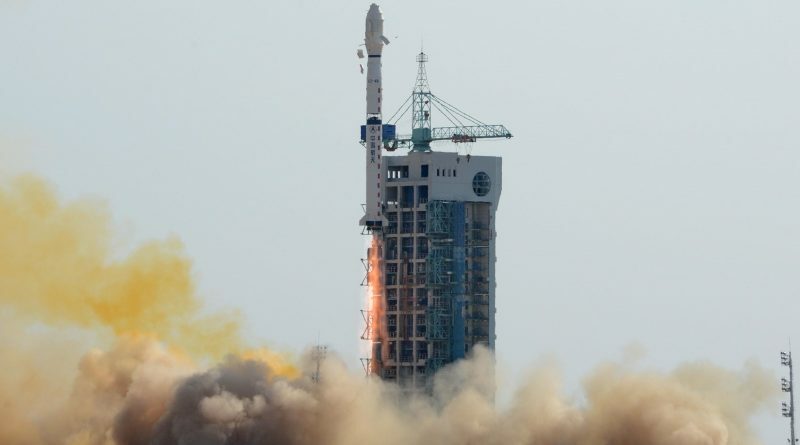 A space debris clean-up satellite launched on the inaugural Long March 7 flight over the weekend raised concerns among observers that China may be working on the militarization of space by developing anti-satellite applications. 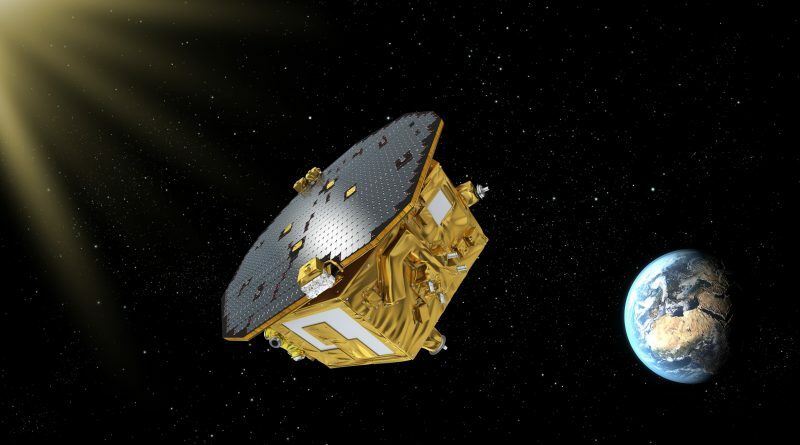 The LISA Pathfinder has begun its second and final mission phase in its quest to validate the technologies needed for a full-scale mission dedicated to the measurement of gravitational waves. 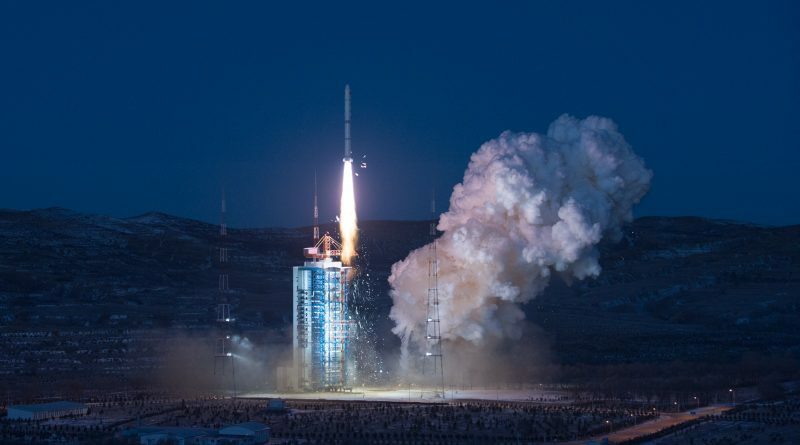 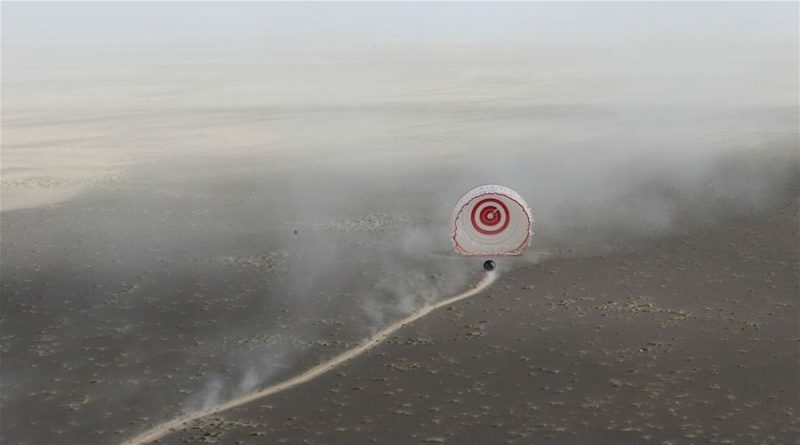 Just four days after demonstrating great openness with live video of the inaugural launch of the Long March 7 rocket, China’s space program fell back into its secretive routine with the launch of a Long March 4B rocket from the Jiuquan Satellite Launch Center. 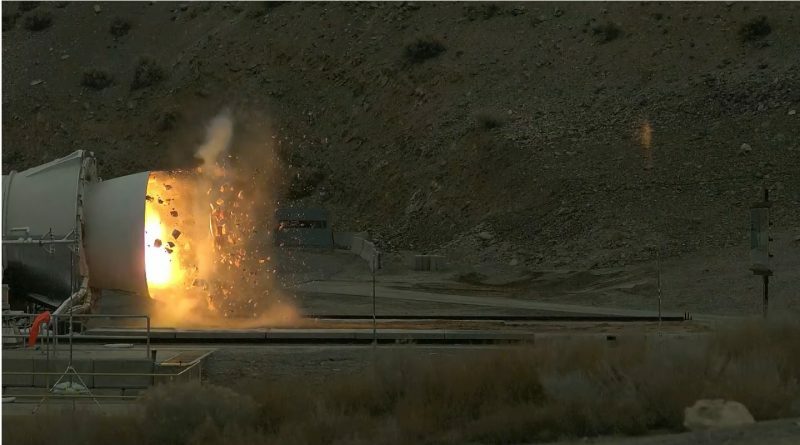 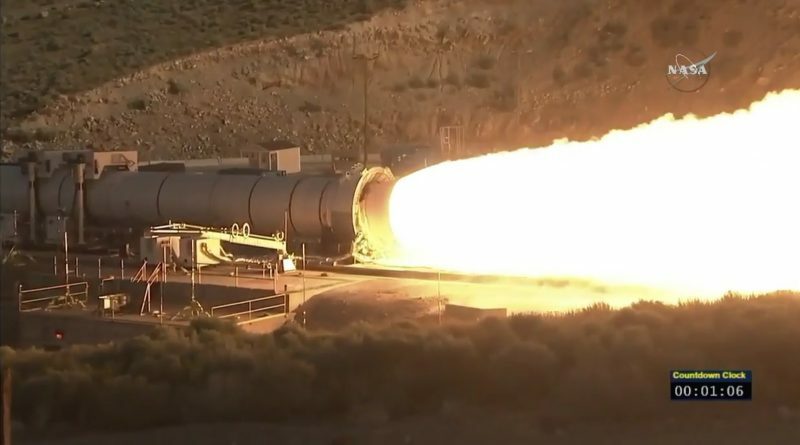 The thunder of a Solid Rocket Booster for NASA’s Space Launch System rocked the Utah desert on Tuesday as part of the final Qualification Test of the larger five-segment boosters tasked with lifting NASA’s most powerful rocket off the ground and send Astronauts Beyond Earth Orbit for missions to distant targets. 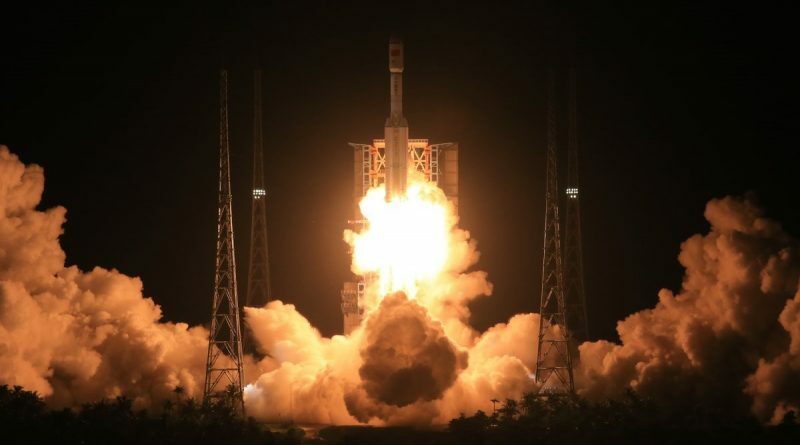 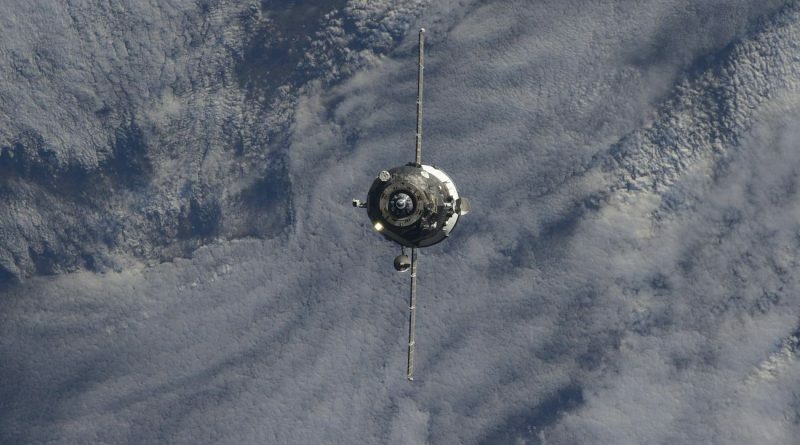 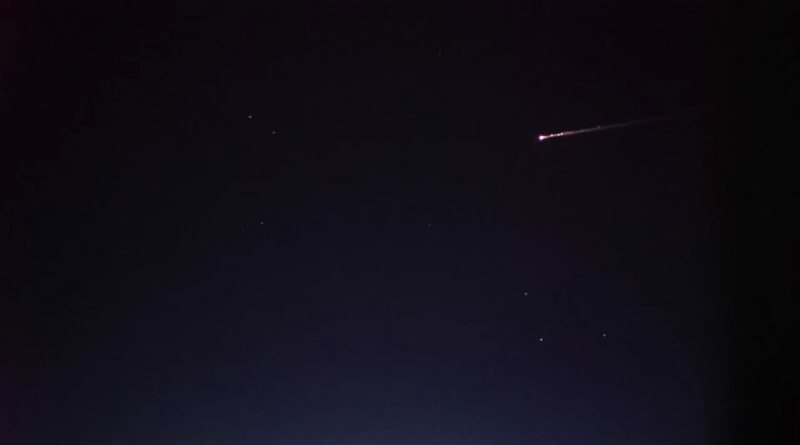 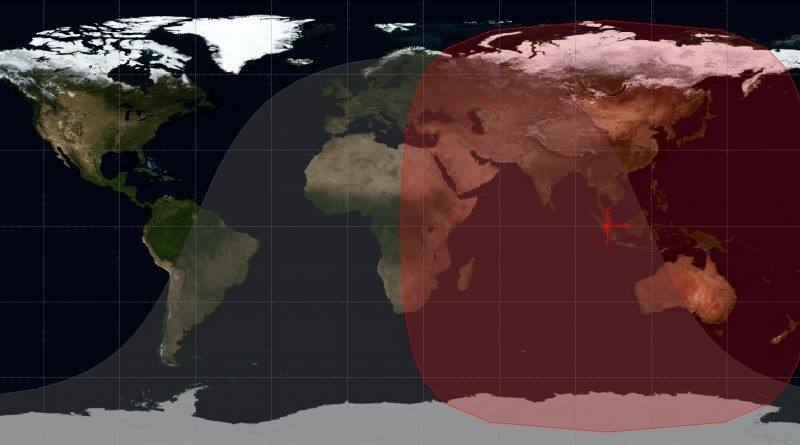 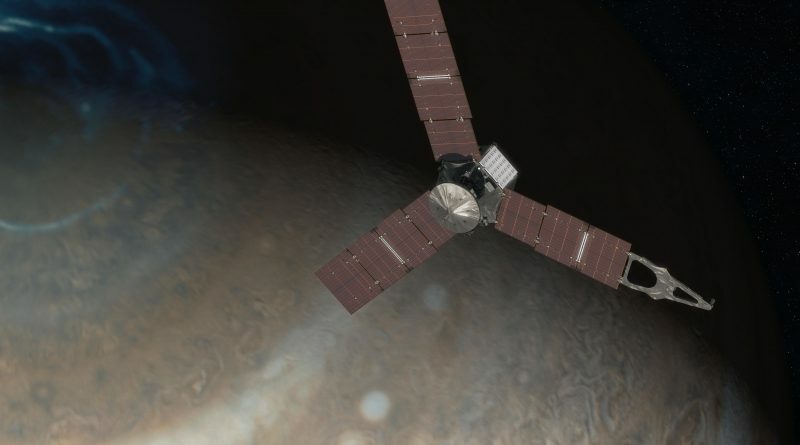 A Long March 2C rocket stage re-entered the atmosphere on June 27, 2016 after a over three and a half years in orbit, making a slow decay after dispatching a trio of Chinese satellites into a Sun Synchronous Orbit. 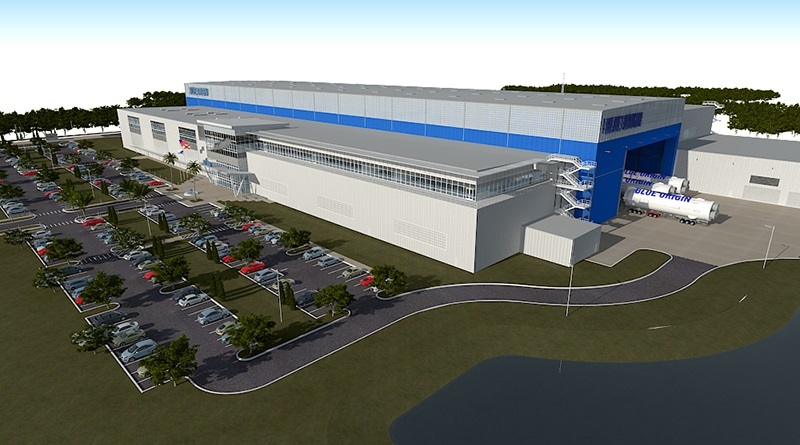 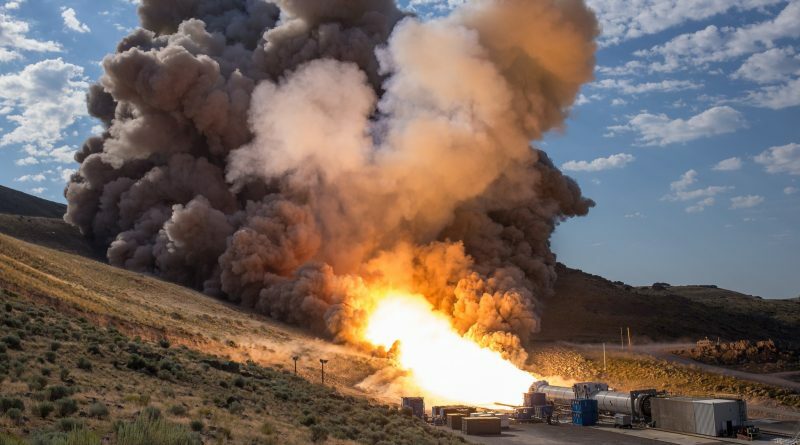 NASA and Orbital ATK are gearing up for the second and final qualification test of the Solid Rocket Booster for the upcoming Space Launch System. 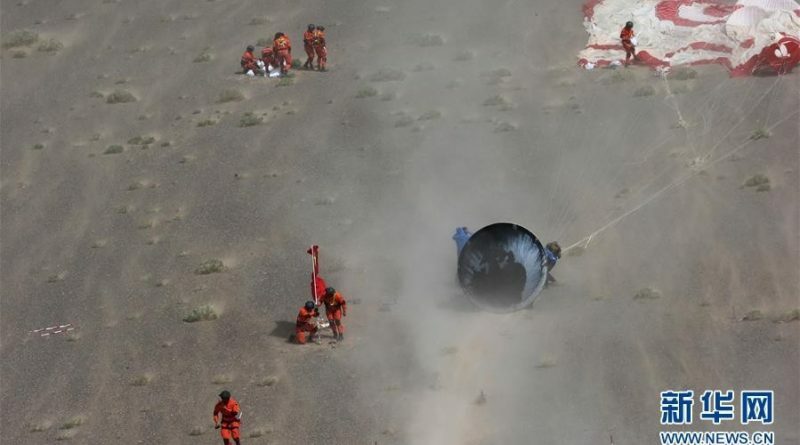 The inauguration of China’s Long March 7 rocket on Saturday way capped by the successful landing of the re-entry vehicle carried aboard the launcher to demonstrate the landing profile and heat shield of the country’s next generation crew vehicle. 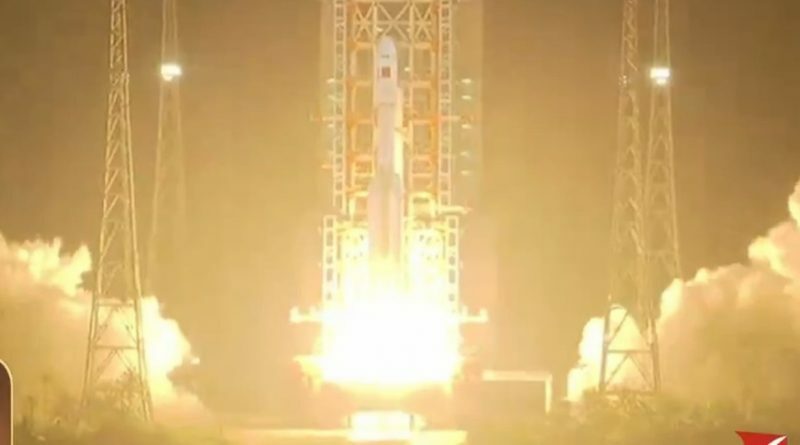 The most powerful Chinese launch vehicle soared into the skies over a new idyllic launch site in the South China Sea on Saturday in the debut launch of the Long March 7 rocket from the Wenchang Satellite Launch Center.